In September of 2013, Pastor Michael came to Shawano at the leading of the Holy Spirit to reignite the faith and passion of a small community of believers. While implementing several changes to the ministries offered and the church organizational structure, He has maintained the fundamental doctrines of the Apostles and has strongly contended for “the faith once delivered unto the saints.” (Jude 1:3) He and his family are excited about leading a group of believers who are loving God, loving people, and loving life. Pastor Michael has held ministerial credentials since 1997 and in 2013 he became an Ordained Minister with the United Pentecostal Church International. He started his ministry as a Youth Pastor over 25 year ago and has served in several ministerial capacities in the church since that time. He has served each District he has been a part of in varying capacities: Sectional Sunday School Director, District Junior Bible Quiz Coordinator, District Prayer Coordinator, and currently serves as Sectional Secretary. 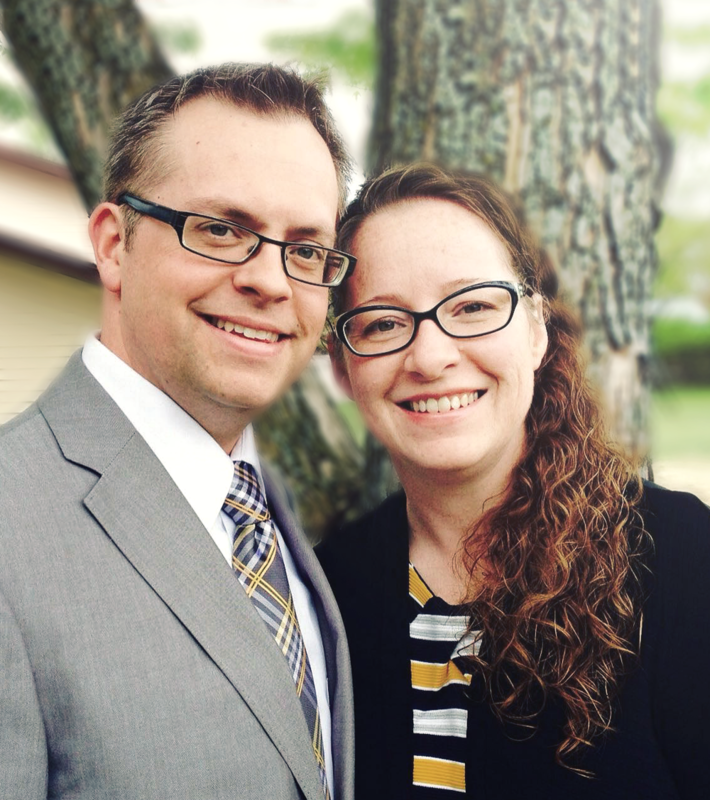 He and his family also spent 1 ½ years as AIM Missionaries in the country of Latvia and served the resident missionary as Directors of Administration. Pastor Michael is a gifted and dynamic speaker and has been asked to speak at conferences both nationally and internationally. Pastor Michael’s wife, Christine, has also served in several ministries of the church, and currently leads Life Kids and Life Students ministries at the church. They have two beautiful children: Aleksandra currently leads worship every Sunday during the Life Church Celebration Service and Preston currently ministers to the Life Kids through puppets and improv.